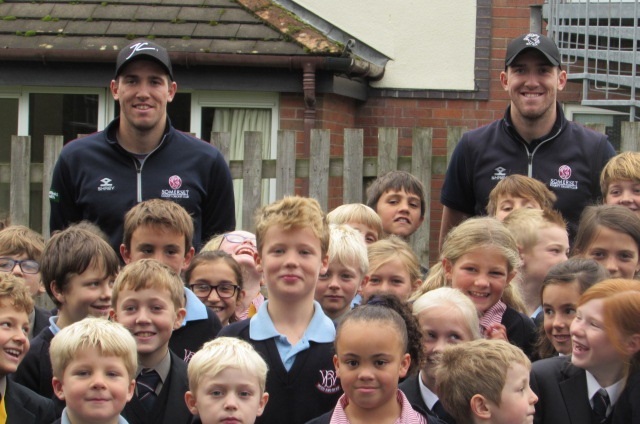 Jamie, like his twin brother Craig, was educated at West Buckland and has progressed through the Devon Age Group teams and the Somerset Academy. In 2011 he was a member of the National Performance programme but was unable to go on the England Under 19 Tour because of injury. 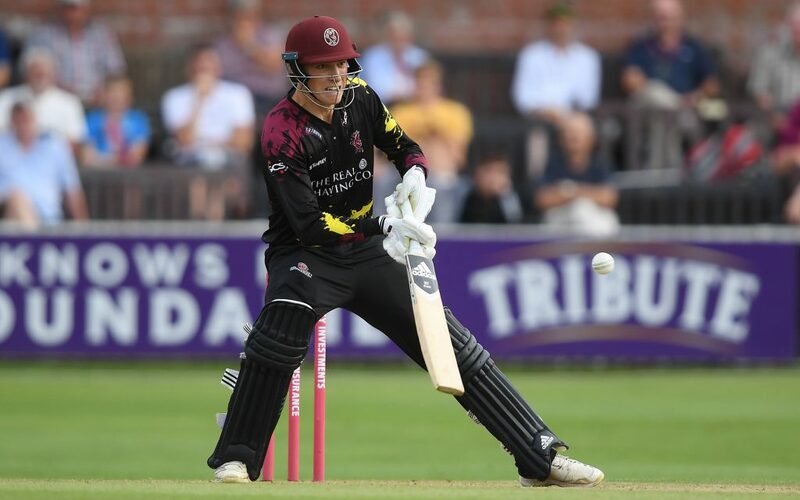 In 2012 he was a member of the Under 19 World Cup squad in Australia and made his Somerset one-day debut against Surrey at the Oval. 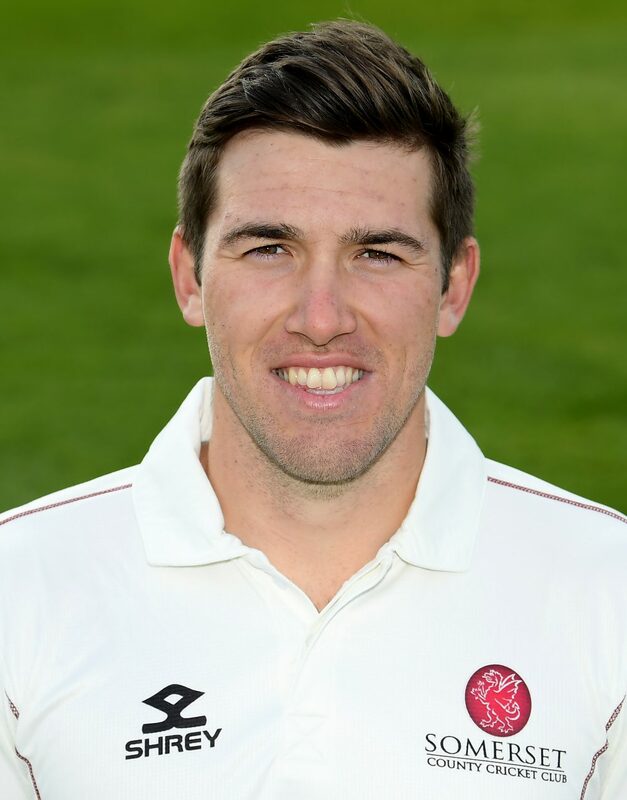 He claimed his best bowling analysis to date of 4 for 42 in his second match against Durham at Chester-le-Street. Later in the season he also made his Championship debut against Surrey at the Oval. 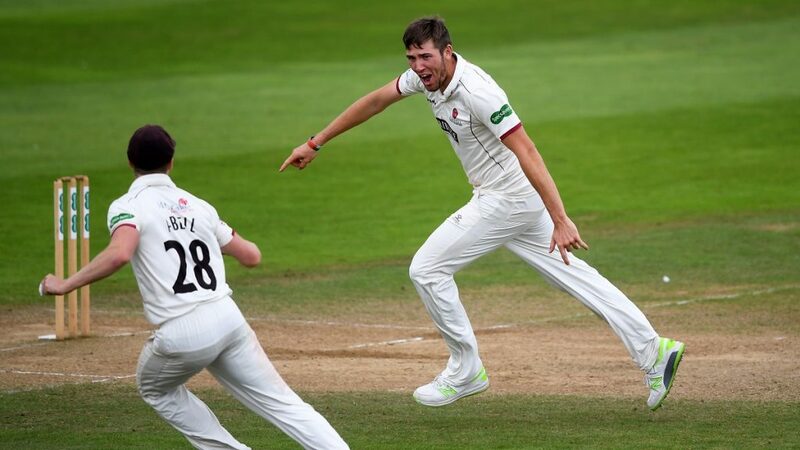 2013 saw Jamie play thirteen First Class matches, taking 35 First Class wickets, including a career best 6 for 95 against Middlesex at Taunton and was also called up by the England selectors for the one-day series against Australia without making an appearance. Jamie had a disappointing season in 2014 when he played in eight First Class matches in which he scored two half centuries. He didn’t make any List A or T20 appearances. During 2015 Jamie appeared in all formats of the game. 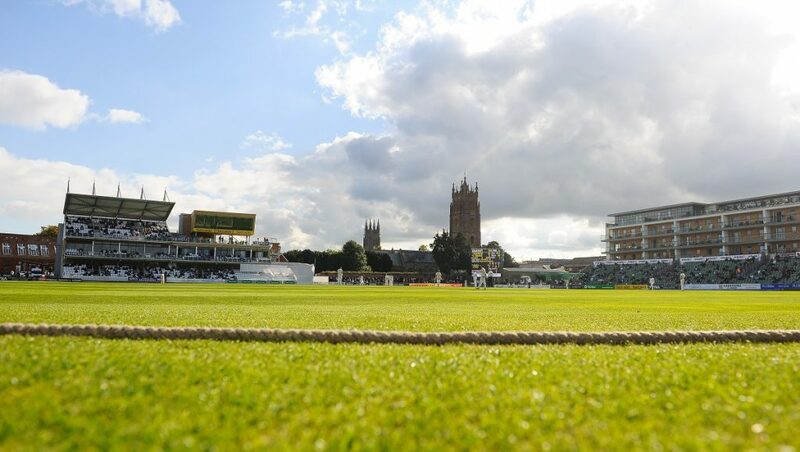 In his eight Championship matches he bowled with genuine pace and took 16 wickets, as well as scoring some very useful late order runs, including an 18 ball half century. 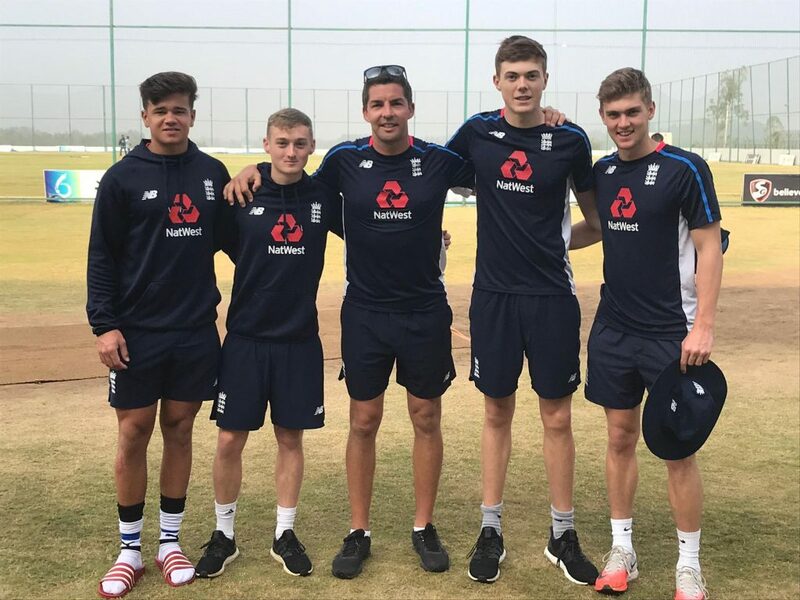 Jamie was called up to the England One Day squad during the summer but did not play and this winter he is involved with the England Performance Programme. 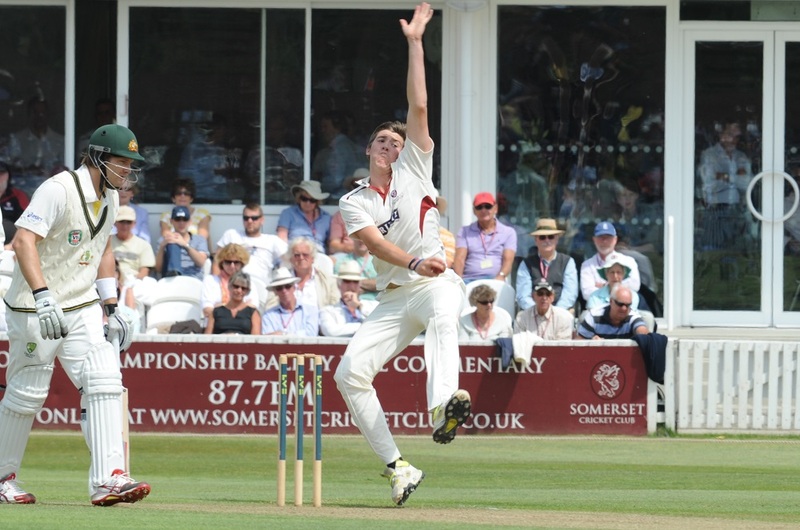 Jamie started the 2016 season strongly and in the six First Class matches he played he took 17 wickets at an average of 22.47 with a best of 5 for 42. 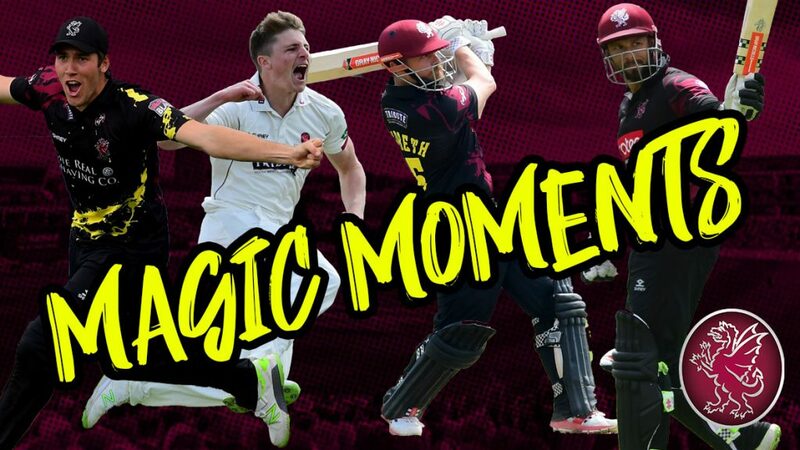 He was Somerset’s leading wicket taker in the T20 with 14 at an average of 22.93, which included a career best of 4 for 22. Unfortunately Jamie’s season was cut short in 2016 when he suffered a stress fracture of the back. 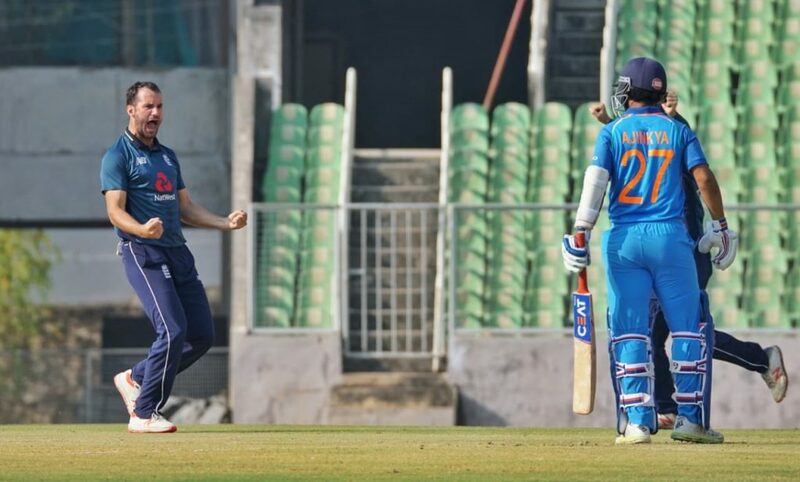 He then started 2017 strongly, however after five Championship matches in which he took 12 wickets, and 4 Royal London One-Day Cup games in which he took 9 wickets, his season was cut short by a back injury which caused him to miss the rest of the season. 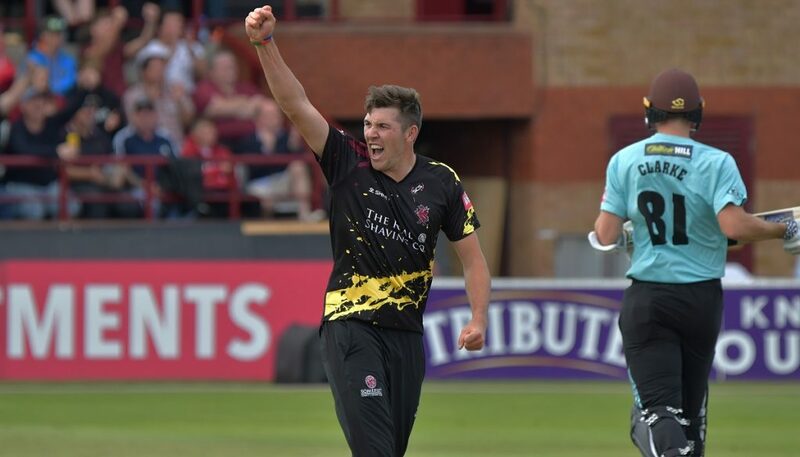 Jamie bounced back strongly in 2018, taking 26 wickets in the Championship at 24.85 and playing in all T20 games. 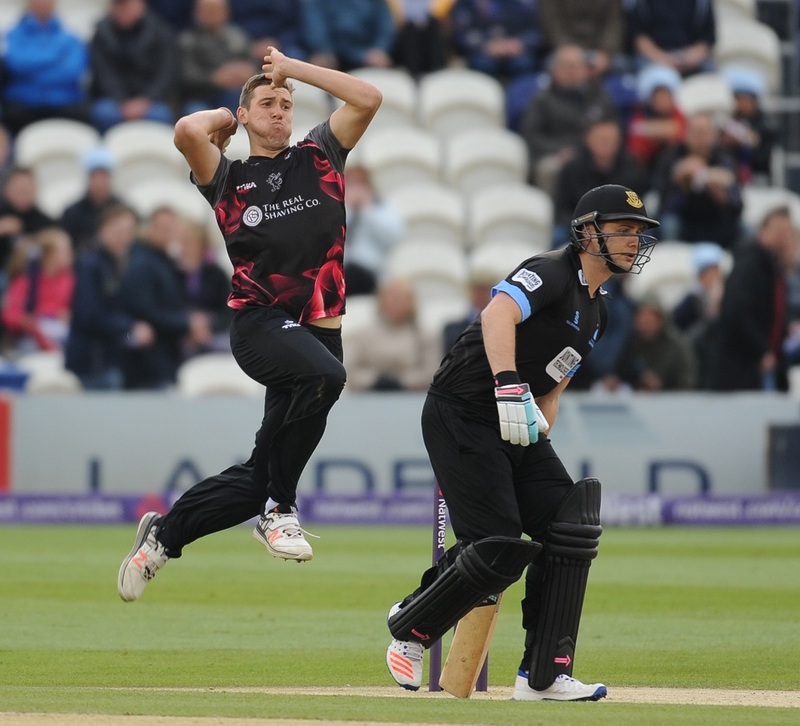 His 24 wickets included a fantastic 5 wicket haul against Notts Outlaws in the Quarter-Final. Like his brother, Jamie plays his club cricket for North Devon in the Devon Premier League.